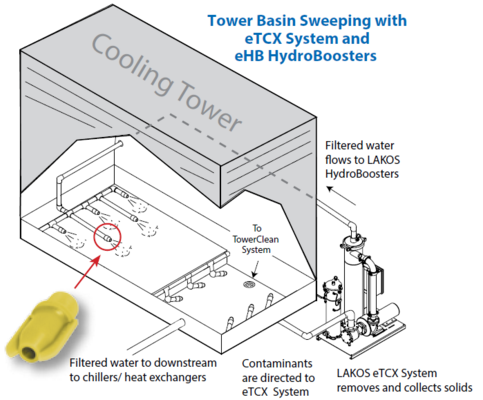 Does Your Cooling Tower Look Like This? 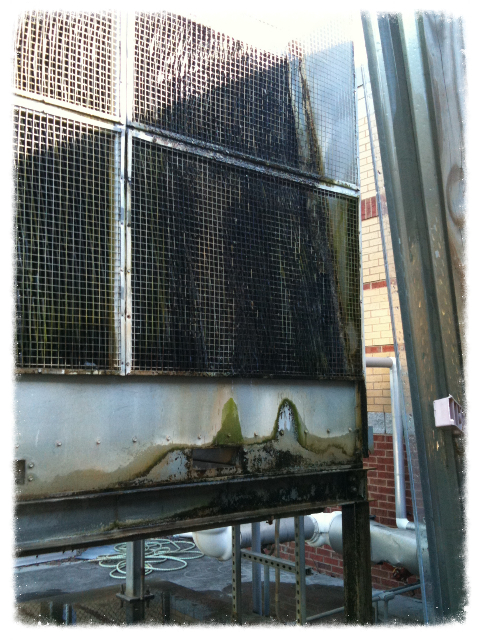 We hope not, but if you think your cooling tower needs a check-up, we're here to help. Energy Transfer Solutions is available for all of your HVAC tune-up and repair needs. As we enter the cooling season, give us a call for a FREE unit inspection. Our Mr. GoodTower Service Center can inspect any make or model of evaporative cooling equipment and provide parts for any manufacturer (Evapco, Marley, BAC, etc). Our service department is available for evaluation of your current service program and to assist with any necessary parts or service. 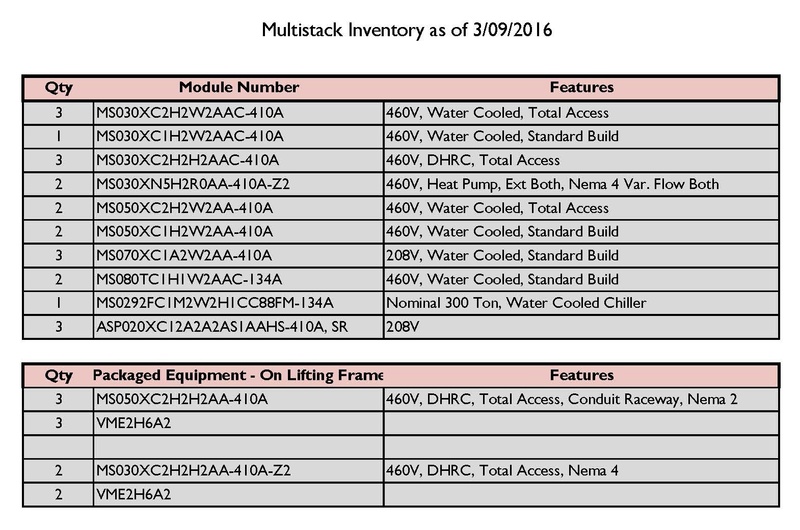 To schedule your FREE Mr. GoodTower unit inspection, please use our contact form. Event to showcase new VFD’s: Feb. 21st at Victory/Xfinity Live! Energy Transfer Solutions is hosting a breakfast event on February 21st at Victory Beer Hall (located at Xfinity Live!) in Philadelphia. Showcased at this event will be the new Q-Link VFD from Franklin Control Systems, as well as their cooling tower control panels. Take a look into one of LG's video case studies, The Vermont Project. 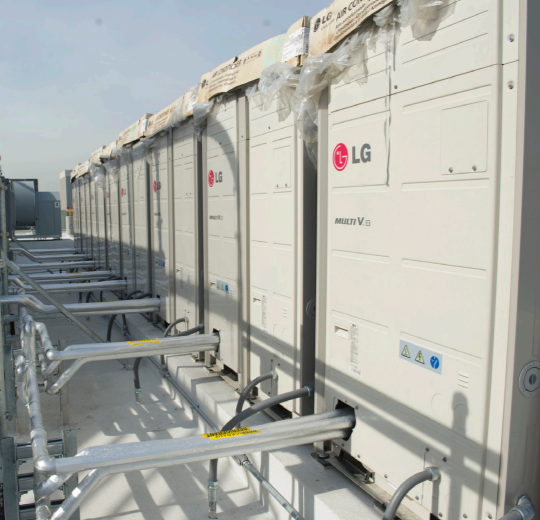 Watch as VRF experts discuss the cost savings, versatility and advancements of LG! For additional information on LG HVAC products or applications, please contact us. 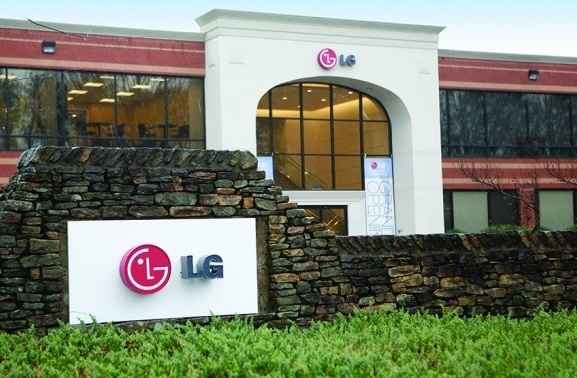 LG offers a broad array of training courses at the LG Training Academy in Secaucus, NJ. From their basic Engineering & Product classes for building owners, all the way to Installation, Commissioning and Advanced Service classes for contractors. Review the current courses to see which ones are right for you. 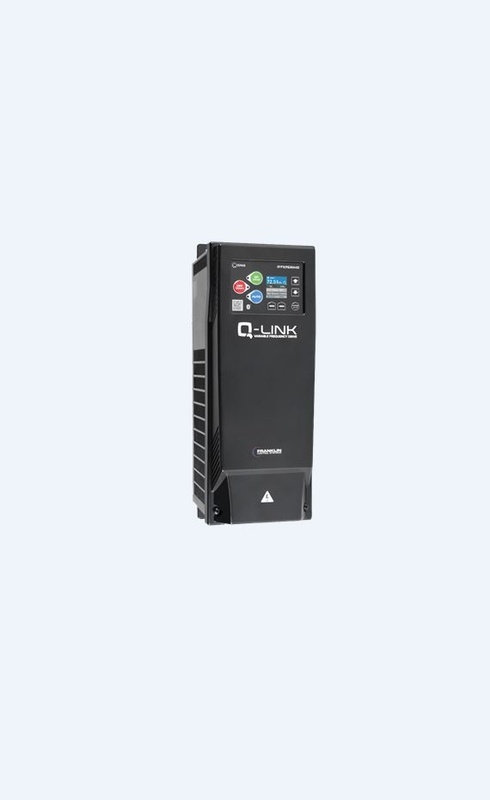 Energy Transfer Solutions is pleased to announce the addition of Quantech air-cooled chillers to our product offerings. 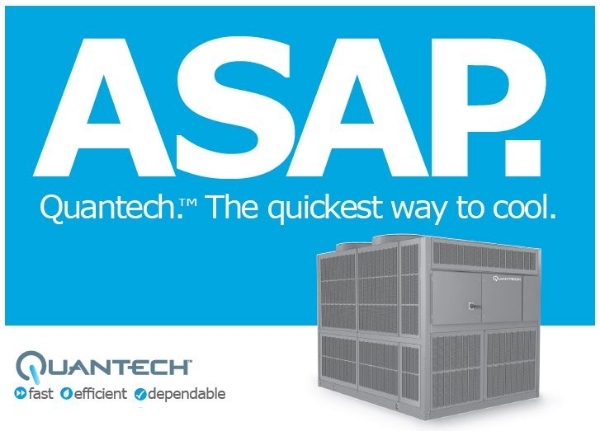 Quantech is the fast, efficient and dependable answer to critical replacement chiller needs. Available in 15- to 210-ton capacities. Delivered from inventory in two to five business days. 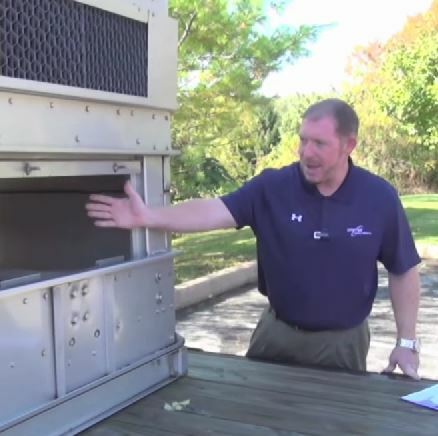 The Evapco ESWB Closed Circuit Cooler has come to town on a traveling trailer, and Energy Transfer Solutions Sales Engineer, Jason Roebke, is here to give you a virtual tour. 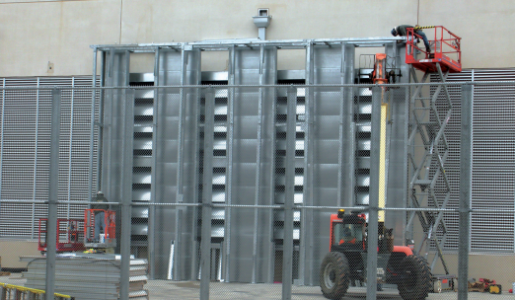 If you're interested in more information on Evapco's Cooling Tower & Closed Circuit Cooler product lines or would like to arrange an appointment to see the ESWB trailer in person, call us! We'll bring it to you! I’m Jason from Energy Transfer Solutions. In the Pennsylvania, New Jersey, and Delaware markets, Energy Transfer Solutions is known as an industry leader in providing industrial and commercial HVAC equipment, controls, and services. Today I’m here to highlight one of our premier manufacturer’s, Evapco, who is known in te industry as the innovation leader in evaporative cooling, closed circuit coolers, and cooling towers. A data center of a major global payments company is a 370,000 square foot building that processes millions of electronic transactions from around the world. The 22 generator sets of 2.5 megawatts each are designed to work simultaneously, if necessary, to provide a total of 55 megawatts of backup power to run the data center. © 2019 by Energy Transfer Solutions, LLC and its licensors. All rights reserved.